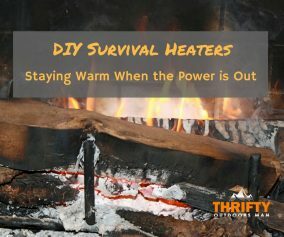 There are many instances when you may need to pump water, but you find yourself without electricity. 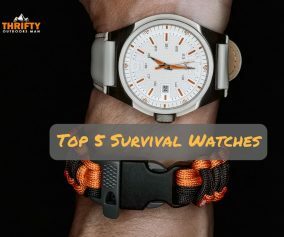 Some of these instances could be a natural weather disaster, power outages, or attempting to live as “off-grid” as possible. You may need water out of a well or attempting to pump from a pond, creek, or some other outside water source. 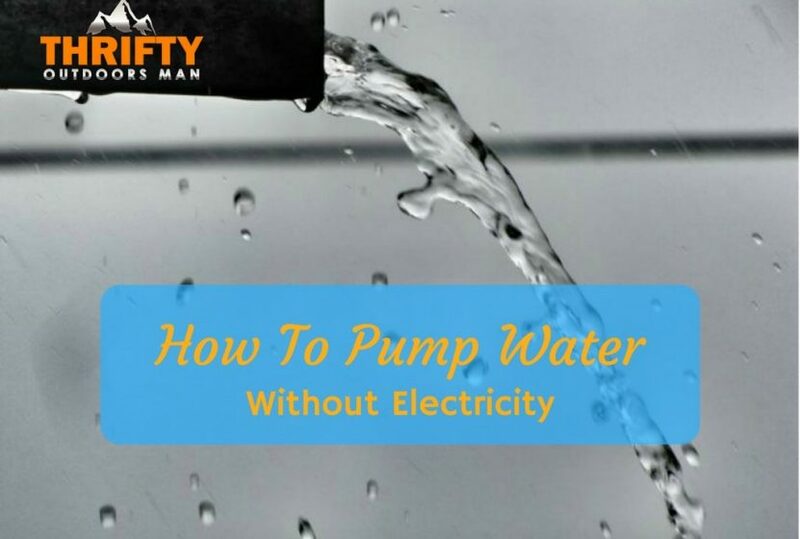 Today we will discuss how to pump water without electricity with this step by step guide. 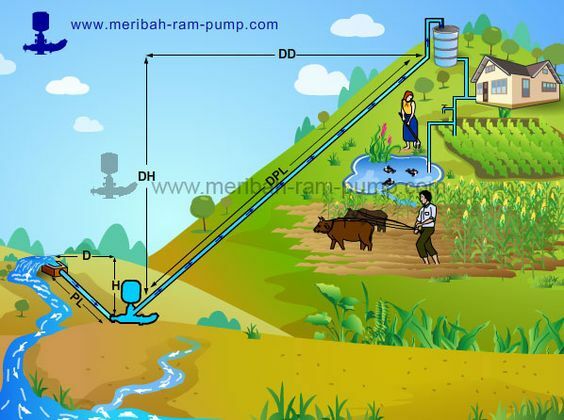 How to use a water-powered water pump (Hydraulic ram pump)? How to get the water pump working? How does the gravity-powered water pump work? 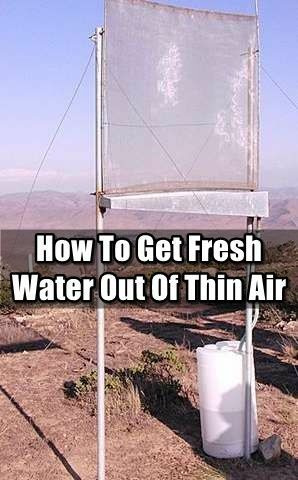 Solar powered pump to get water from a well. 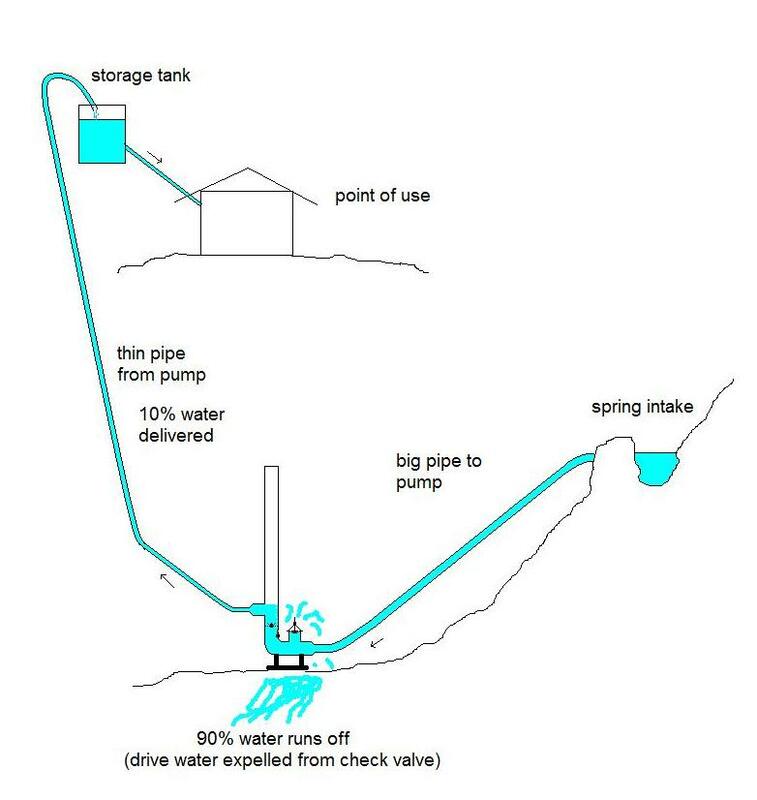 Manual water pump to get water from a well. 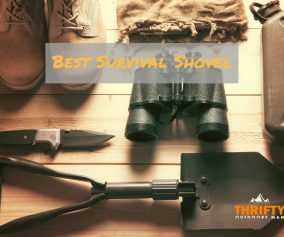 There are benefits and uses for each type of electricity-free pumping methods. Many of the options require access to a well. Today we will be discussing how to pump water without electricity with the use of water-powered water pumps; specifically a hydraulic ram pump. 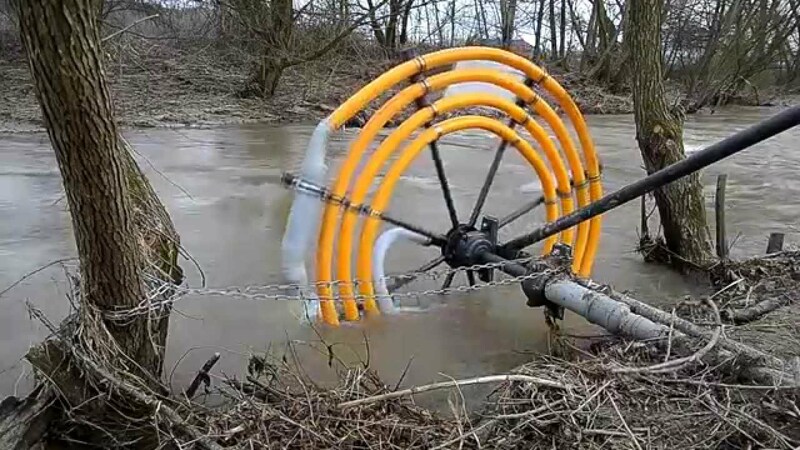 According to a North Carolina Cooperative Extension Service report, a hydraulic ram pump “is a simple, motorless device for pumping water at low flow rates. It uses the energy of flowing water to lift water from a stream, pond, or spring to an elevated storage tank or to a discharge point. It is suitable for use where small quantities of water are required and power supplies are limited, such as for household, garden, or livestock water supply. 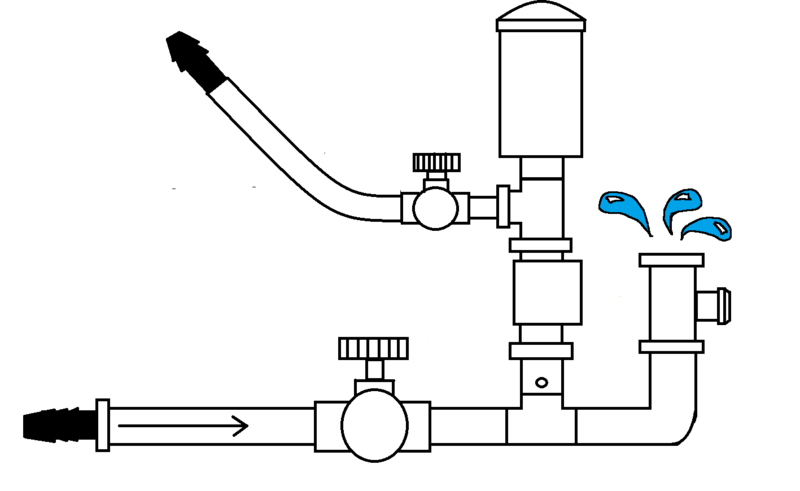 Here is an excellent step-by-step guide with photos on how to build a hydraulic pump. This one costs about $50 in parts, requires no electricity, and relies on gravity and pressure to function. You will need a continuous source of water from a pool or natural spring of sorts that is situated above the pump so the water can flow/”fall” down into it. You need enough water that no less than 3 gallons of water per minute can flow into the troupe. Install the ram at least a foot and a half below the source of water. 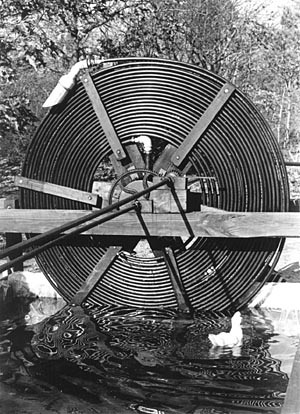 The length of the tubing from the water supply to the pump, known as the drive pipe, should be around 10 to 15 times greater than the distance of where it falls. Place a filter screen over the drive pipe’s inlet opening to avoid pulling in foreign matter. Now run the necessary length of flexible polyethylene tubing from the pump outlet to your storage tank. Watch out for any sharp bends or kinks in the house that would disrupt the flow of water. Once you have installed your water pump, you are ready to try it out. Manually push the valve stem up and down around 30 to 40 times to fill the pressure tank until it starts to cycle on its own. Once it starts to cycle on its own, screw the adjuster cap up or down to adjust how often it cycles; you will want the cycles to be between 60 and 150 cycles per minute. 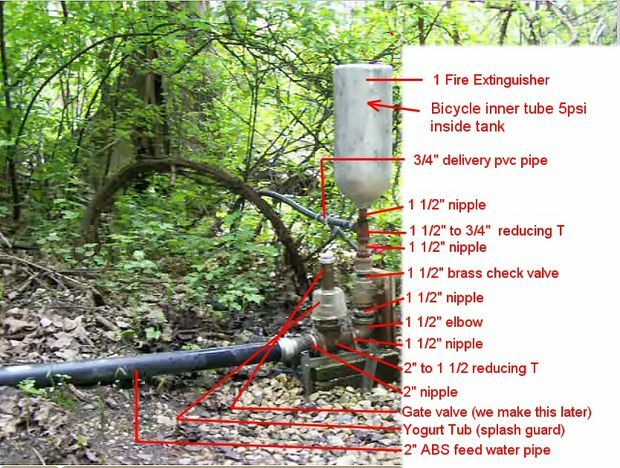 Experiment with this cycle frequency until the pump delivers the most water that you need. Trial and error will most likely be required to get it flowing just right. Water from the source falls down into the drive pipe until there is enough pressure built up to start pumping. This pressure naturally increases as the fall increases from the feed pool becomes greater. When the waste valve closes, water is driven through a check valve and into an air chamber. The fluid then compresses the air and forces it to kick back, closes the check valve, and pumps the water out of the delivery pipe into your own tank or reservoir. When the check valve closes, the water in the drive pipe bounces back momentarily which creates a partial vacuum that opens the waste valve again. Excess liquid flows out of the waste opening and can be directed elsewhere or returned to the water source. There are a few advantages and disadvantages of using a hydraulic ram pump. 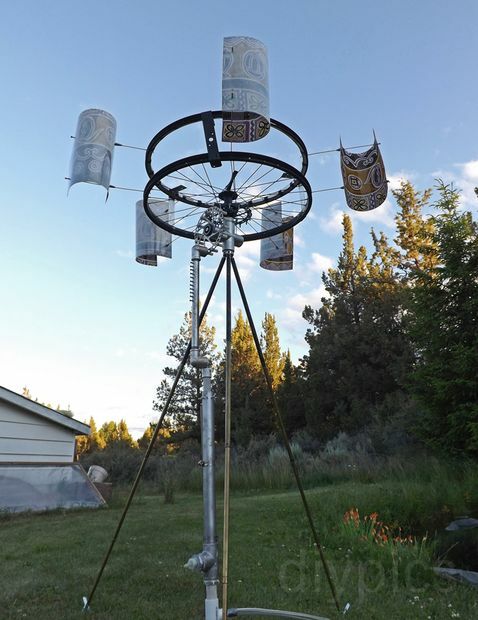 An obvious advantage is that this gravity-powered pump requires no electricity. This pump makes less noise, and also has less moving parts which results in less wear and tear. One potential advantage is that there is a lot of wasted water, but this can be remedied by channeling the wastewater back into your main source of water. Here is a great illustrated video of how the ram pump works. 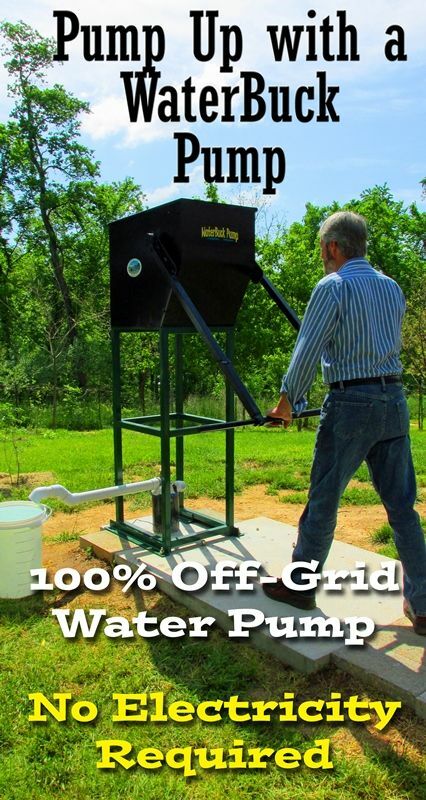 There are tons of options out there for pumping water, many requiring the use of electricity. If you are looking for a pump that requires zero electricity than the hydraulic ram pump may be your best choice when you are needing to draw out a lot of water for different uses. 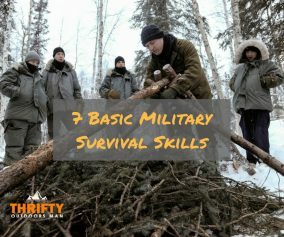 Was this guide helpful for you? If so, please share it with your friends and family! Have you ever used a pump that didn’t require electricity? How did it turn out for you? Please share in the comments.